Having heard so many people talk about their homemade advent calendars and different Christmas traditions people have with their children, I felt a bit… UnChristmassy! Bunny has a chocolate advent calendar and she’s been counting down the days until the first chocolate, for over two weeks! But we don’t really have that many things we do in the festive spirit – other than LOTS of shopping! Bunny is only five, so the way I see it – It’s not too late to start some festive family traditions! 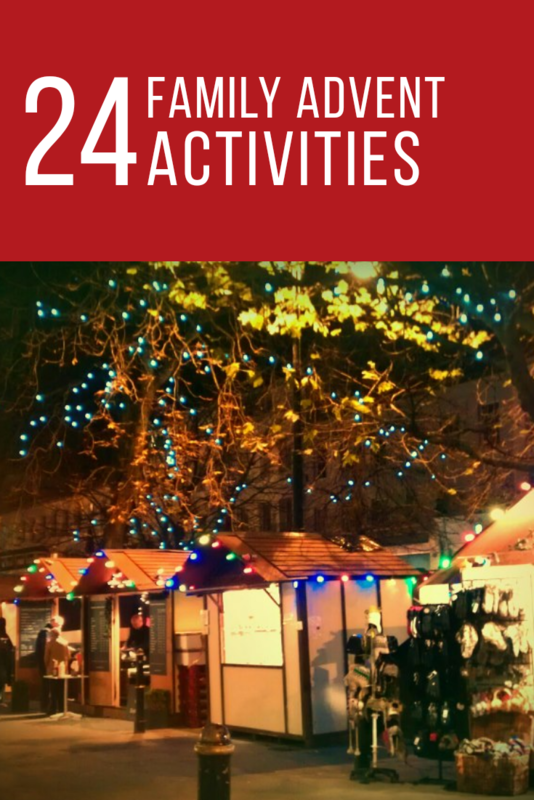 So without further ado, I have come up with 24 advent activities to do in December, in the lead up to Christmas day. 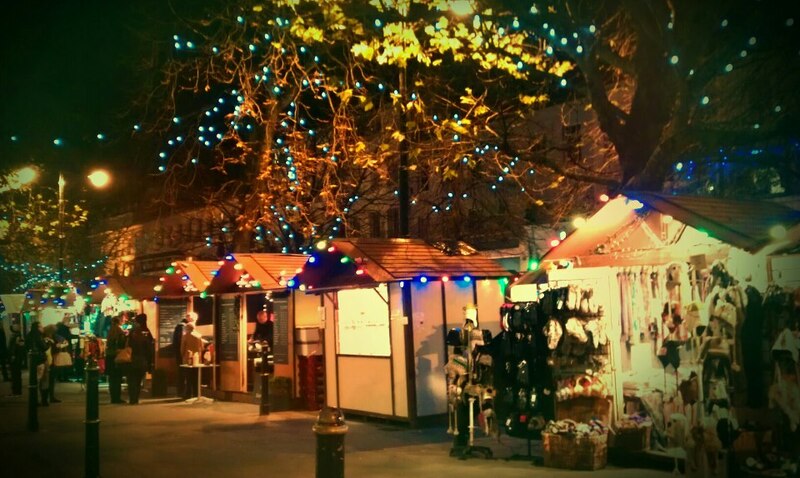 5th – Go to a Christmas Market – We are off to the one in Birmingham! 10th – Watch a Christmas movie at the Cinema – We’re thinking Nativity 2. 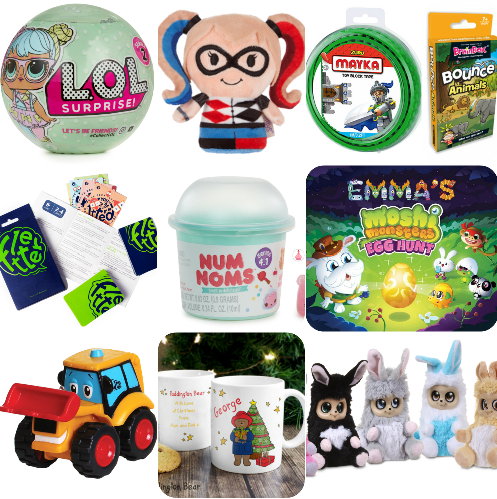 16th – Go Christmas shopping – Buy all the presents! 24th– Give the children their first presents (new PJ’s to wear) & leave note, key, snack and drink out for Santa and his Reindeer. Then go to bed uncharacteristically early! 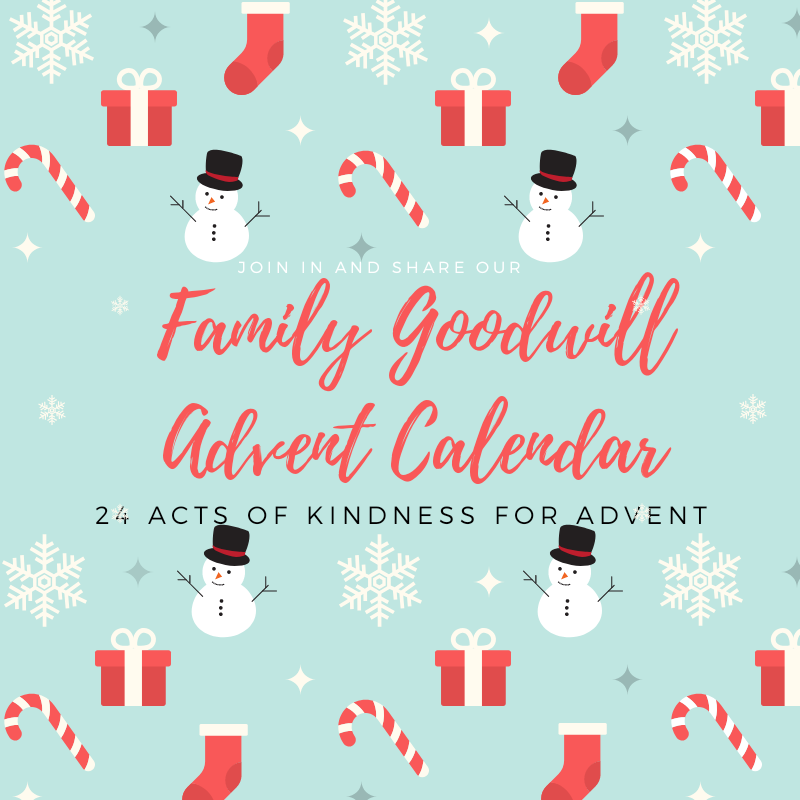 What do you do for advent? Do you make your own calendars? Do an activity a day? How about festive family traditions? Comment below and let me know! Are commercial Santa's killing Christmas? 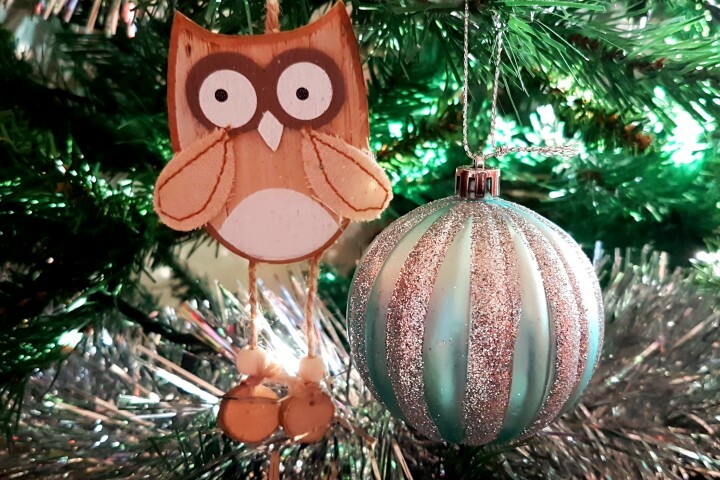 This entry was posted in Blog Hops / Memes / Linkies, Christmas, Family, Friends, Holidays, Parenting, Uncategorized and tagged 5 year old, Advent, Calendars, Children's activities, Chrimbo, Christmas, Crafts, Family activities, Family Fun, Festive, five year old, Homemade, Nativity, Santa, traditions, Xmas. Bookmark the permalink. ← Christmas… is in December! Boozy Christmas cake sound like fun. Uber organised, good work. I leave making my cake until the last minute because I always worry about it going off, don’t know how with the amount of alcohol in it! Oops, my post should be called “Advent in London”…put my own name instead. It’s been a loong day. Thanks for having me! What fabulous commitment! I am now feeling that I have to get festive. Love visiting reindeer, do you get to feed them too? Your list is great! I’ve compiled my 24 favourite Christmas songs… but will be ticking off a fair few items from your list too! I especially like the idea of an uncharacteristic early night!